Australia´s one and only Edward Mirell retailer! 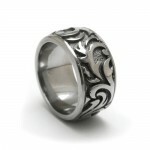 Alpha Rings is an Australian company dedicated to providing mens rings and jewelry that are both unique and of exceptional quality. 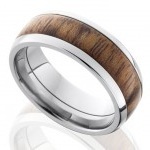 We provide a wide range of mens wedding rings and bands, which include Tungsten rings, Ceramic rings, Cobalt rings, Titanium rings and Timoku Rings – all of the highest class. 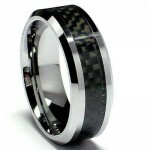 Our company mission is to be the best in online men’s jewelry. What matters to us? Quality, customer service and competitive online prices. 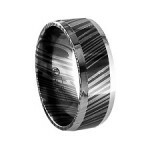 We offer some of the most modern men’s ring designs on the market. 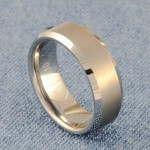 Our rings are extremely scratch resistant and made using world class techniques. 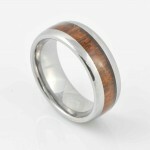 We stand by the claim that our rings are amongst the highest quality rings anywhere online or in a shop front. 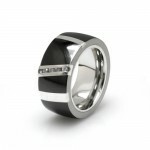 Alpha Rings is the only Australian store to stock the award winning Edward Mirell line of mens rings. Edward Mirell products are at the pinnacle of fashion and technological achievement. 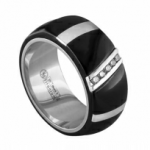 Edward Mirell Black Titanium, Gray Titanium rings and Cobalt rings are simply world class. 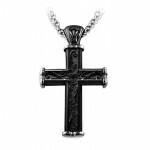 We also stock a wide range of high quality cufflinks, necklaces and bracelets. 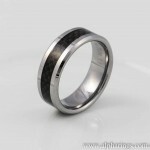 Buy your mens wedding ring which give the opportunity to express your personality even further. Our focus is on modern, unique and above all attractive mens rings and cufflinks – we hope you enjoy your visit to Alpha Rings! 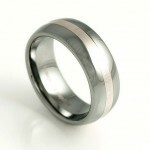 Ever wanted to know the differences between Tungsten, Cobalt, Titanium, Steel and other types of rings? Check out our post here for more details. Get FREE shipping worldwide by liking Alpha Rings on Facebook, or by sharing this site on any of the social media platforms at the top right of this page.